Philippine President Rodrigo Duterte criticized the United Nations because of its requirements to investigate the murder of people, accused of involvement in drug trafficking in the country. 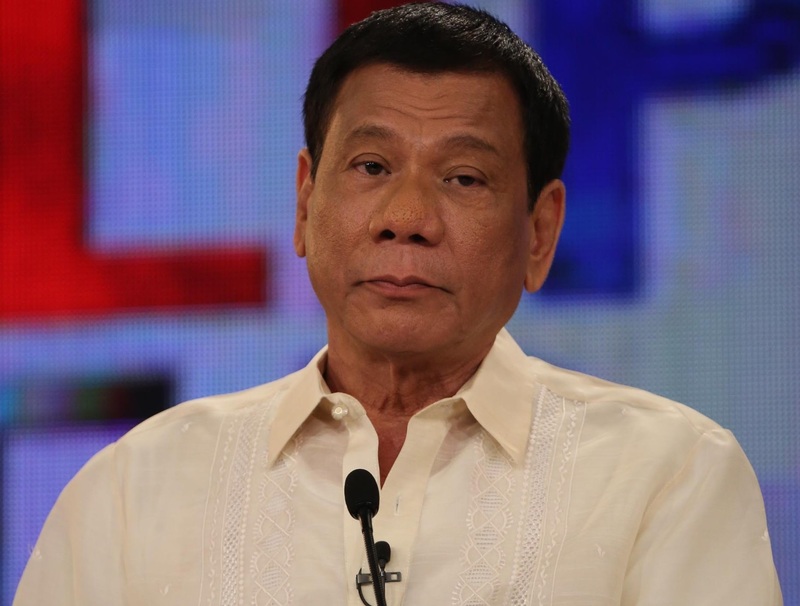 Rodrigo Duterte is well-known for his directness and categorically. The Philippine government and the whole people in general face with the difficult problem. As Duterte himself said: “We will not stop until the last drug lord … and the last pusher have surrendered or are put either behind bars or below the ground, if they so wish”. The Philippine President declared: “You go and file a complaint in the United Nations, I will burn down the United Nations if you want. I will burn it down if I go to America”. He also added that the country was considering its withdrawal from the United Nations, the International Criminal Court and the termination of every agreement with the United States. Hungary is ready to join the "Turkish Stream"
Recent data shows that voters in most states have given their vote to Donald Trump, not his rival from the Democratic Party, Hillary Clinton.